Hello everyone! 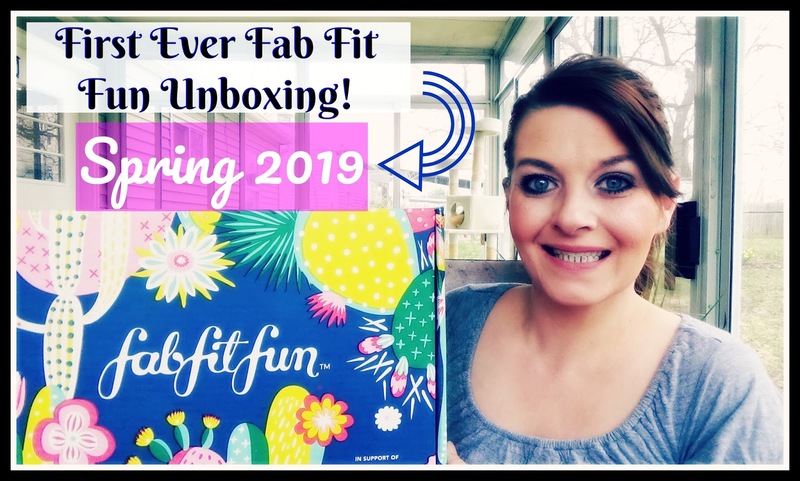 Tonight I wanted to share with you the Spring 2019 Fab Fit Fun Box. I was really interested in trying this out so I had to say yes to partnering with them! This is a quarterly subscription box costing $49.99. I find that it is a bit more than a lot of the other subscriptions but it really does even out being you are getting it just 4 times a year. One of the major things I love about it is the products are full sized. If you want to see what came in my box, enjoy the video below! You can get yourself $10 off your first box using code KISHA. I really liked everything that came in my box and I am sure you will hear me talking about them all vlogs! Let me know what you think!